For spectacular landscapes, quaint mountain-top villages and plenty of exciting activities to enjoy, Switzerland is the perfect choice for your camping holiday. Check out LUX-camp for further information and some of the best deals around. Stay in a luxurious mobile home at a select campsite and immerse yourself in nature. Switzerland is located in west Europe and shares much of its history and culture with its neighbouring countries. Its geography is varied and 60% is made up of alpine regions that are perfect for camping. With high mountains, narrow valleys and many natural wonders to visit, Switzerland is a nature-lovers paradise. With the Pfynwald Nature Reserve and the Leukerbad Thermal Baths within easy travelling distance, Susten has something to offer everyone. Hike one of the alpine forest trails and enjoy the spectacular views of the surrounding landscapes. Located in the Valais region, this luxury camping site has some superb ski resorts. Located near Lake Thun, Interlaken offers campers exceptional scenery which can be explored by way of mountain trains and cable cars. With some top quality campsites and excellent outdoor facilities, this camping destination is among the best in the country. 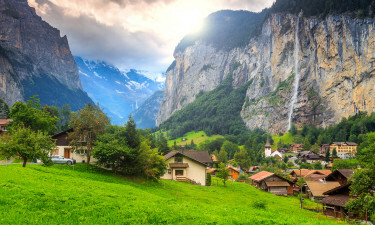 Boasting a wonderful alpine atmosphere, Lauterbrunnen is also known as the Valley of 72 Waterfalls. 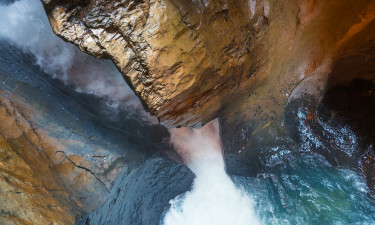 With gushing waterfalls including Trümmelbach Falls, a luxury camping trip here is unforgettable. 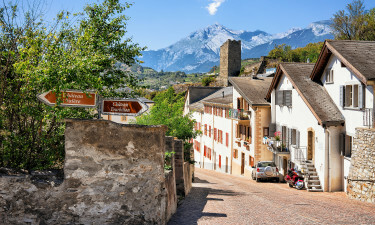 There are also many traditional Swiss villages to explore and many outdoor adventures to be had. Although completely landlocked by Austria, Liechtenstein, France, Italy and Germany, Switzerland has many lakeside beaches. Resembling coastal beaches, some are sandy and offer many watersport activities. Lake Geneva has both the Plage d’Avenches and the Plage Salavaux and there are plenty of sandy spots around Lake Thun. As well as Switzerland’s fabulous landscapes and natural wonders, there are many nature reserves to explore. The Botanical Garden of Geneva has 16,000 different species of plants and the Swiss National Park is home to a whole host of flora and fauna including ibexes, marmots and hares. There are many exciting places to visit in Switzerland. One of the most popular tourist attractions is the Matterhorn. Although reputably difficult to climb, visitors can reach the summit of the Klein-Matterhorn much more easily and the views of the taller mountain are simply breathtaking. Rhine Falls, Europe’s largest waterfall, is another natural attraction that is mesmerising to behold. Located near Schaffhausen, this 23m tall waterfall features the two beautiful castles of Wörth and Laufen. The magnificent Chateau de Chillon, situated on the shores of Lake Geneva in the foothills of the Alps, is also a great destination for an exciting day out. With neighbouring countries that share a long history and with all of them being experts in cuisine, it is no surprise that both the culture and the food in Switzerland is simply fabulous. With German, French and Italian influences, there is a wonderful variety of food on offer. 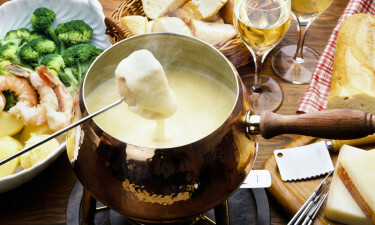 There are also plenty of local dishes to try such as raclette, cervelat and fondue. Willisauer Kirsch is a fantastic after-dinner drink and of course, Swiss chocolate is a must-have. Both the weather and the climate in Switzerland greatly depend on the altitude. Generally, though, temperatures hit highs of between 19°c and 24°c in the summer months from May to September. This is considered the peak season and is the perfect time to experience the abundance of wildlife that this breathtaking country has to offer. During the winter months, temperatures can drop to as low as -2°c. Colonised by the Helvetians in 500BC, it was not until 58BC when the country came under Roman control. 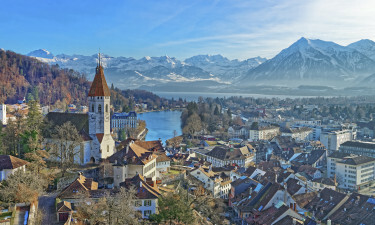 Switzerland flourished and several major Swiss cities and towns were built by the Romans. Following the decline of the Roman Empire, many others invaded the country such as Germanic tribes and the Frankish Empire. 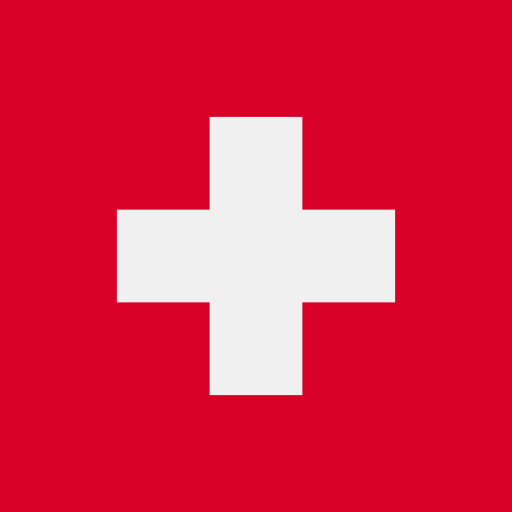 It was not until 1291 that the Swiss Confederation was founded, naming Switzerland a sovereign and neutral country. The country’s independence was formally gained in 1499.